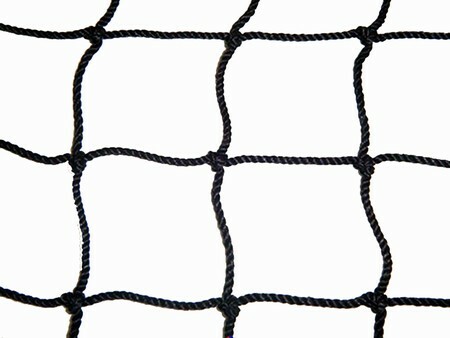 We take strands of polyethylene and twist them together, by twisting the fibers they form a strong round strand. Those strands are then tied together. 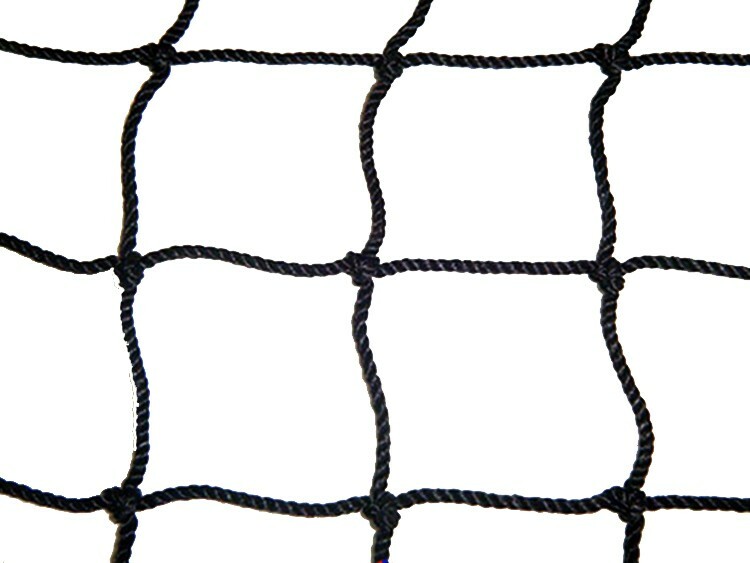 The combination of the round strands and the bumpy knots prevents the ball from scraping along the cage causing massive wear.